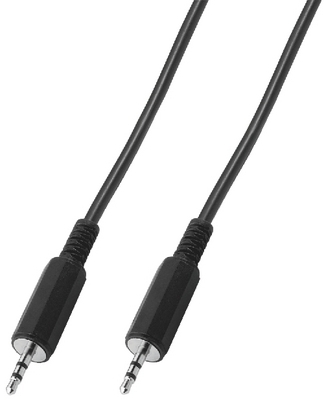 Small (80 x 80 x 25mm) and easy to install, it replaces low quality on-board audio or to use with netbooks/notebooks with high quality connectivity options. 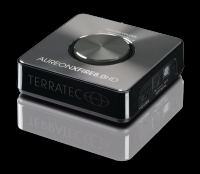 Furthermore the bus-powered USB 2.0 AUREON XFIRE 8.0HD external sound interface does not require an extra power adapter. 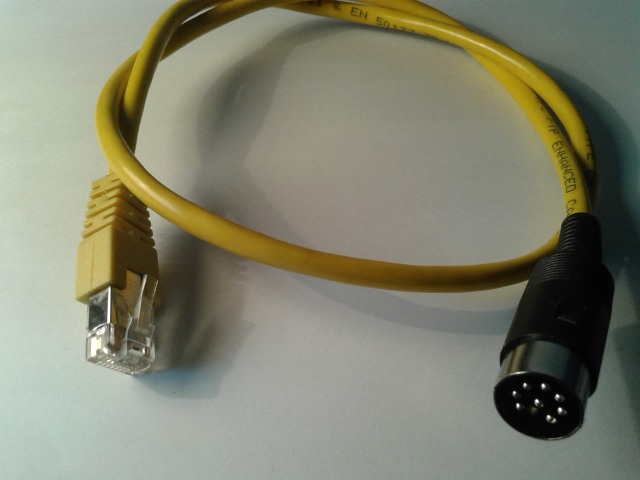 We recommend to use this soundcard with our audio galvanic isolator to achieve the best results with SDR receivers.